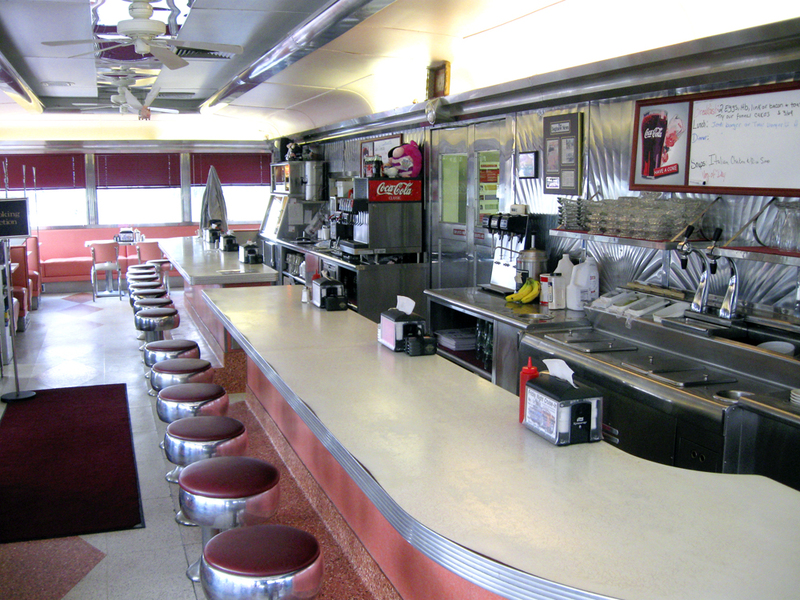 If you are from out of town and craving the comfort of a juicy burger and fries this winter, head to a diner! Few things can top the familiar experience of sipping hot chocolate in a cozy diner as the snow falls. Corner Stone Cafe - Located at the corner of Elston and Western, this family owned business is a neighborhood staple. Cozy Corner - This Logan square hotspot attracts people from all over the city! The Chicago Diner - Vegetarians rejoice! This vegetarian diner serves up the best of the best! Walker Bros. Pancake House - A classic Chicago spot, this pancake house has the cozy atmosphere you are looking for. Before you race out the door to grab a bite, remember that Ray's Bucktown Bed and Breakfast serves fresh, cooked to order breakfast every morning starting at 7 am! Sleep in as late as you want, we keep the kitchen open until you have eaten.